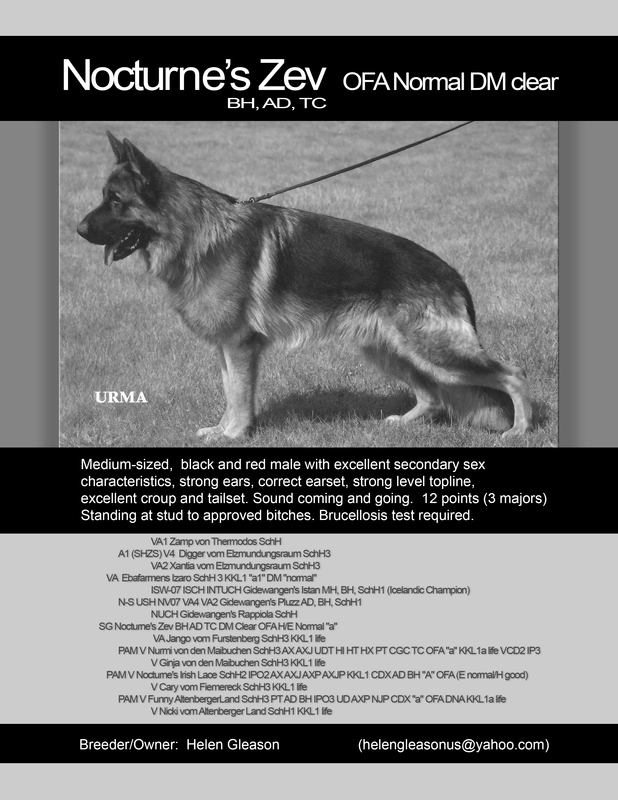 Nurmi is the #2 ATAA Sire for 2010 AGAIN! 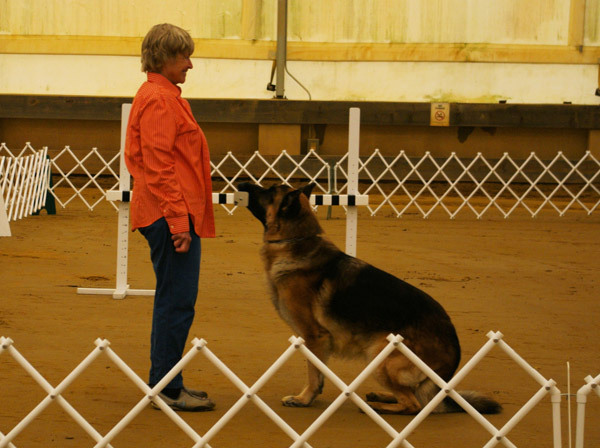 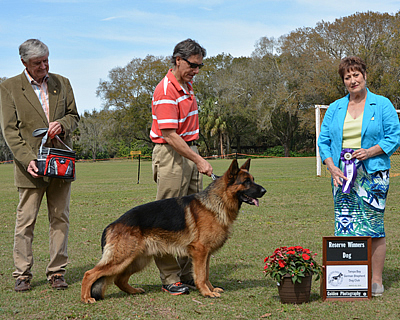 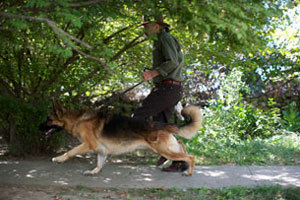 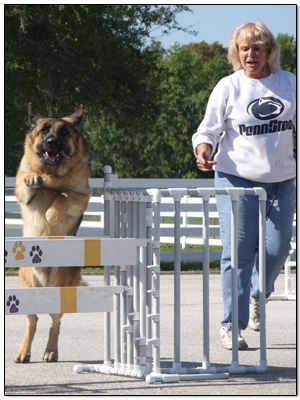 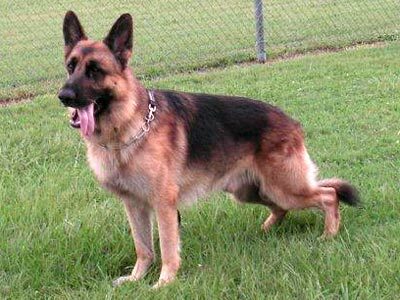 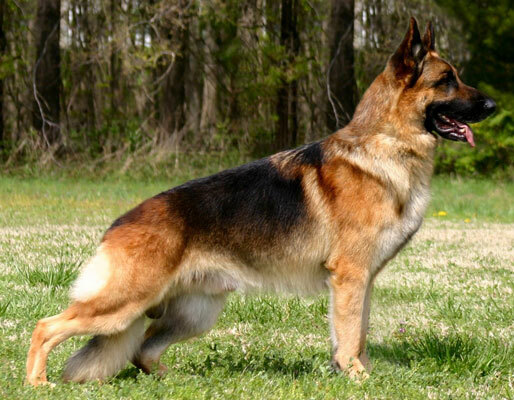 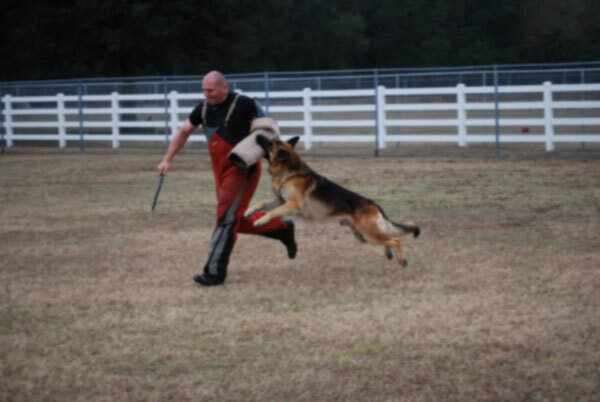 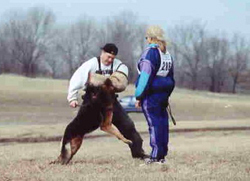 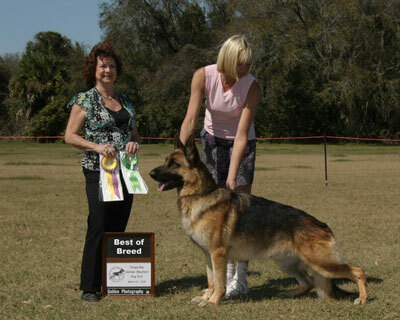 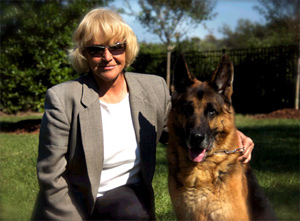 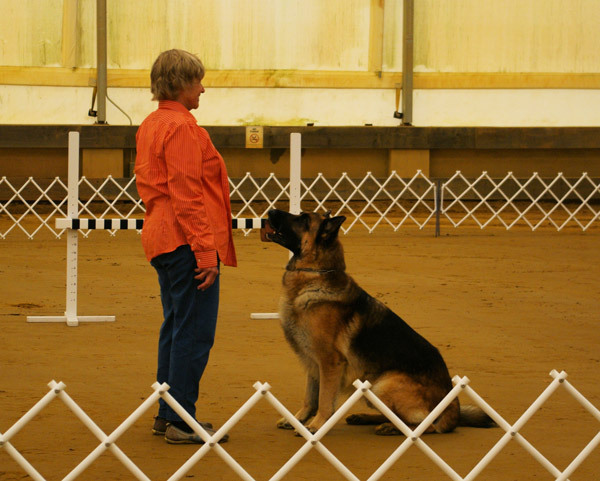 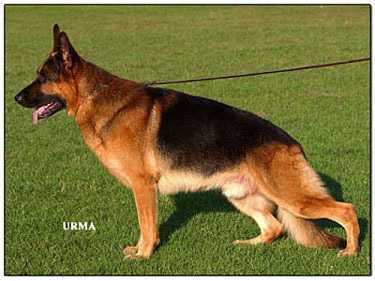 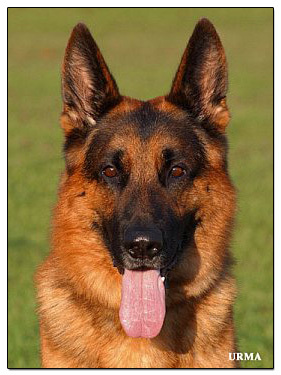 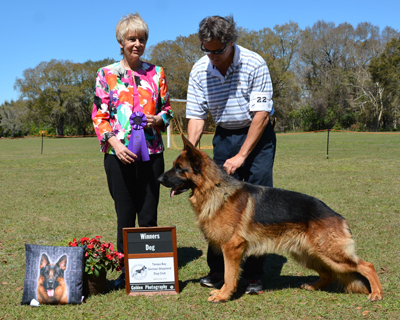 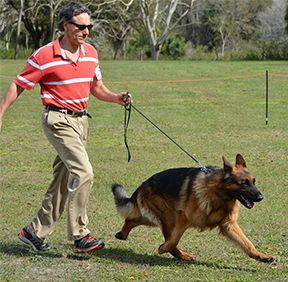 Nurmi was presented with the first Performance Award of Merit at the German Shepherd Dog Club of America National Specialty Show in 2001 for his achievements in Schutzhund, Obedience, Agility and Herding. 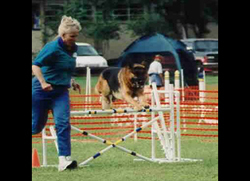 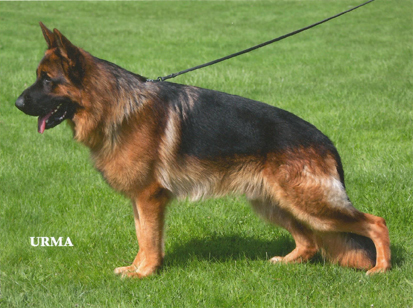 He is Körklasse 1 for life and rated V1 at the GSDCofA-WDA SE Regional Show in 2001 (Körmeister: Horst Knabe, Germany). 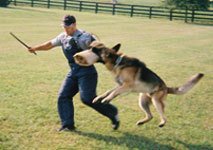 Click here for the complete ATAA writup. 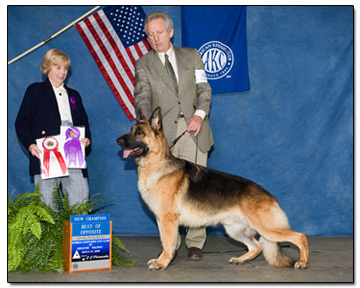 Ch Nocturne's Navigator SchH2 is one of very few dogs to have achieved both a US Championship and a SchH2 title and is, to the best of our knowledge, the first SchH2 Champion to have earned his KKL1 title. 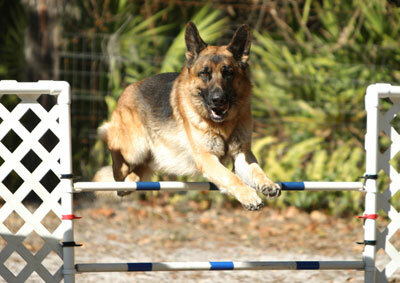 He is actively working on further performance and agility titles. 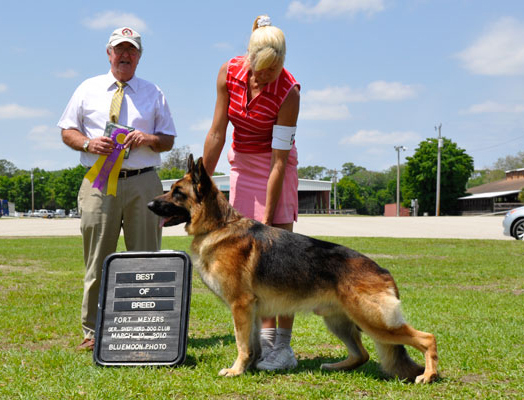 Gator was bred and is owned, trained and titled by Helen Gleason who handles him in all his performance events, including his SchH1 and SchH2 titles. 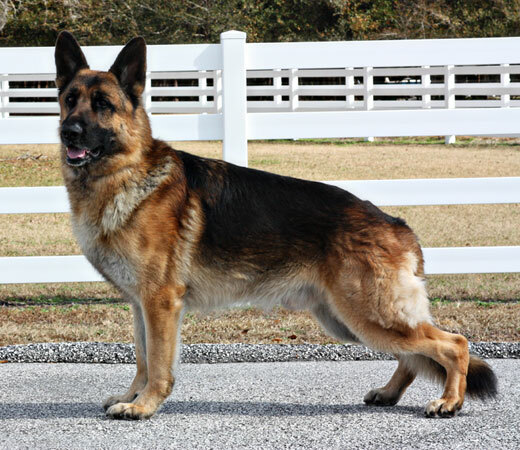 He is available at stud by private arrangement. 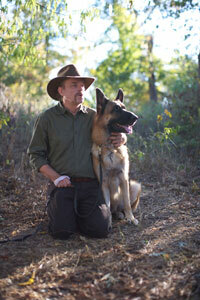 Gator is in a Movie ("Last Kind Words")! 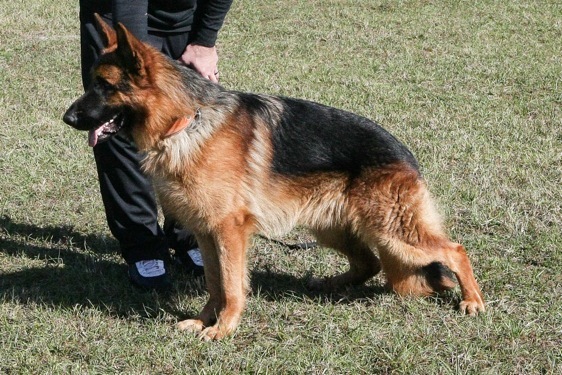 SG Nocturne's Zev BH TC AD DM Clear OFA H/E Normal "a"